One of the most basic elements often included in a gentleman’s outfits is the shirt, whether casual or smart, plain or patterned, it is one of the core factors in most ensembles and can make or break your look. With such a variety of styles, fits, patterns, colours and brands it’s no wonder that choosing a shirt can be confusing. With this in mind, we’ve put together 4 tips that will help you get the basics of shirt selection right every time, saving you time, money and hopefully making you feel more confident in your style choice. It sounds obvious but you’d be surprised at how your measurements can change drastically depending on diet, exercise regime and age. Most shirt-makers will break their shirt sizes down by your neck and arm measurements (in cm), so make sure you check these regularly. A collar that is too tight can make the neck look fat, whilst a sleeve that is too long will make the shirt look like a hand-me-down from your dad. As a result you’ll look uncomfortable and not feel confident in your own clothes. 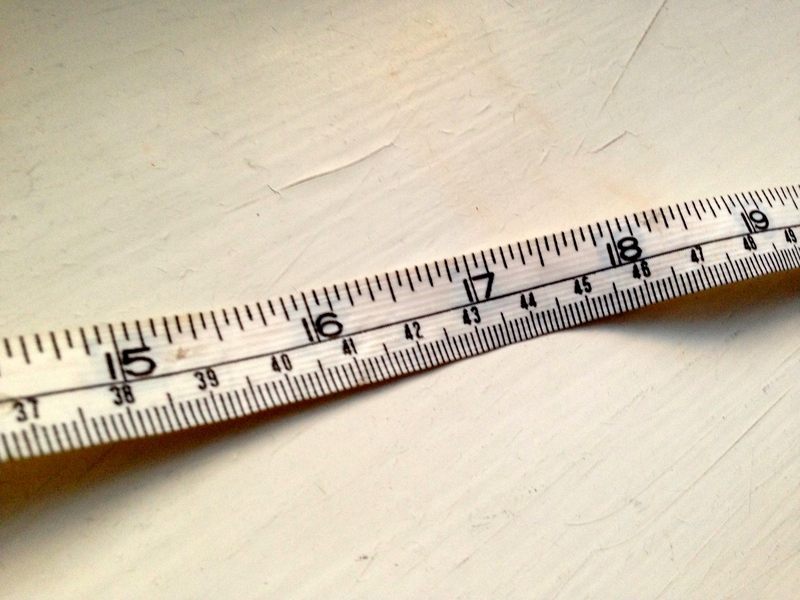 Make a note of your measurements or get them checked in-store (most tailoring retailers will be able to do this) and if your shirt begins to feel like it doesn’t fit as well, get them re-measured. Regular fit – a straight cut that works on most body types, not particular flattering for anyone who doesn’t have a broad figure but a good starting point. 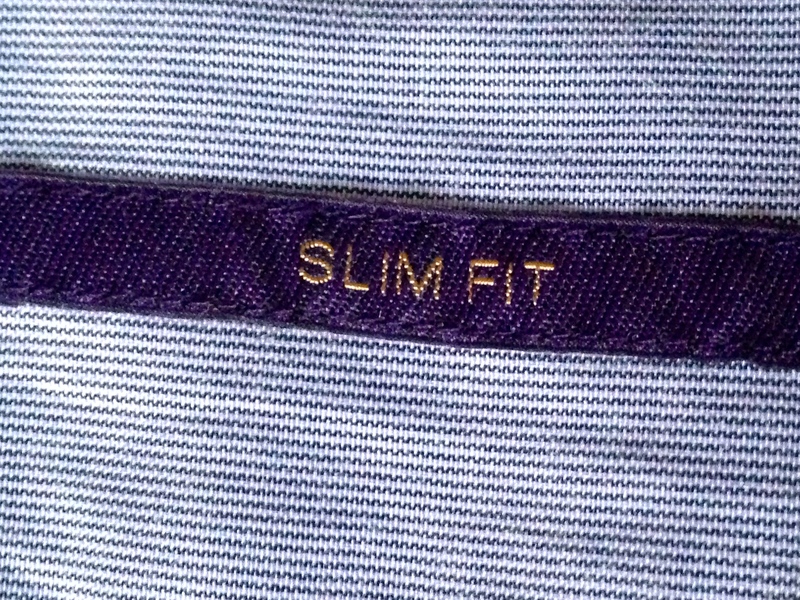 Slim/Tailored Fit – More fitted around the waist and torso area, a good cut for men with a broad torso but slim abdomen/waist. Skinny Fit – Very fitted around torso, waist and arms. A great choice for men with very slim physiques. Make sure to check which style and cut works for you, something that flatters the figure and doesn’t look baggy or over-sized on you. A well fitted shirt can drastically improve the look of a suit. The go-to choice for a shirt is, generally, white as it goes with almost every style of tailoring and is versatile enough to work with different ties and accessories. However, you mustn’t be afraid to try different colours depending on personal preference, suit colour and accessories. For instance, when coordinating your pocket square with your outfit try and make sure that the main colour of it matches your shirt’s. If it matches the suit it blends in and it looks too obvious when it matches the tie, but using the shirts colour is more subtle and adds a small contrast to the overall outfit. 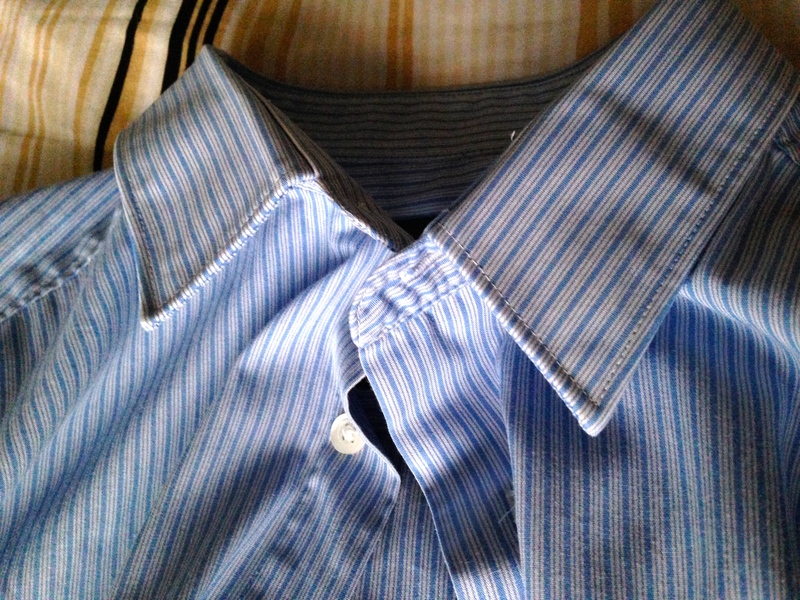 The Collar – There are a wide variety of collars for shirts and each one is suited to certain looks. We tend to keep things simple but make sure to find one that suits your style before buying. The Cuffs – Selecting a type of cuff for your shirt is equally important. A french cuff is a classically elegant and stylish choice that also allows for the inclusion of cufflinks. Need we say more? 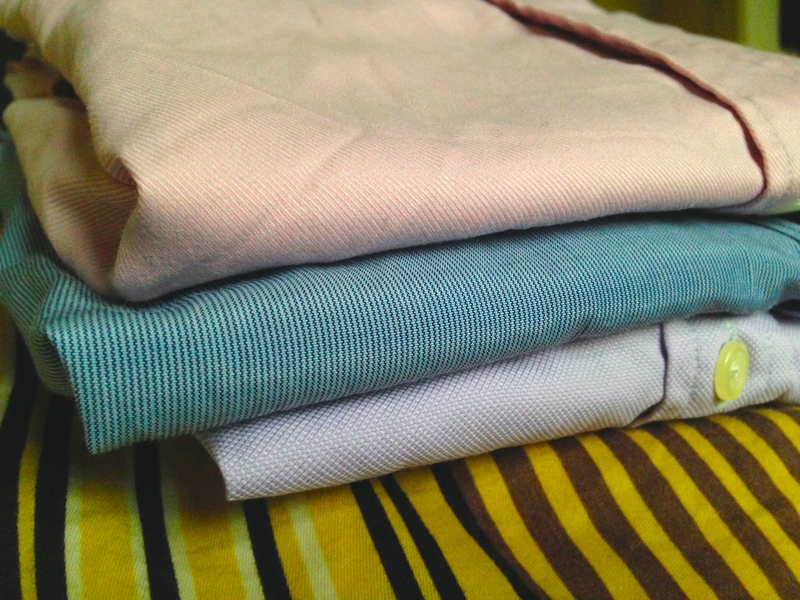 Folds – Shirt folds on the sides or back of the shirt help provide definition and shape to the overall shirt structure. Make sure to check with the tailor/shirt-maker which ones suit your physique. Well that wraps up our shirt-basics guide, as usual if you’ve enjoyed the article then feel free to like, comment and share it with your friends. 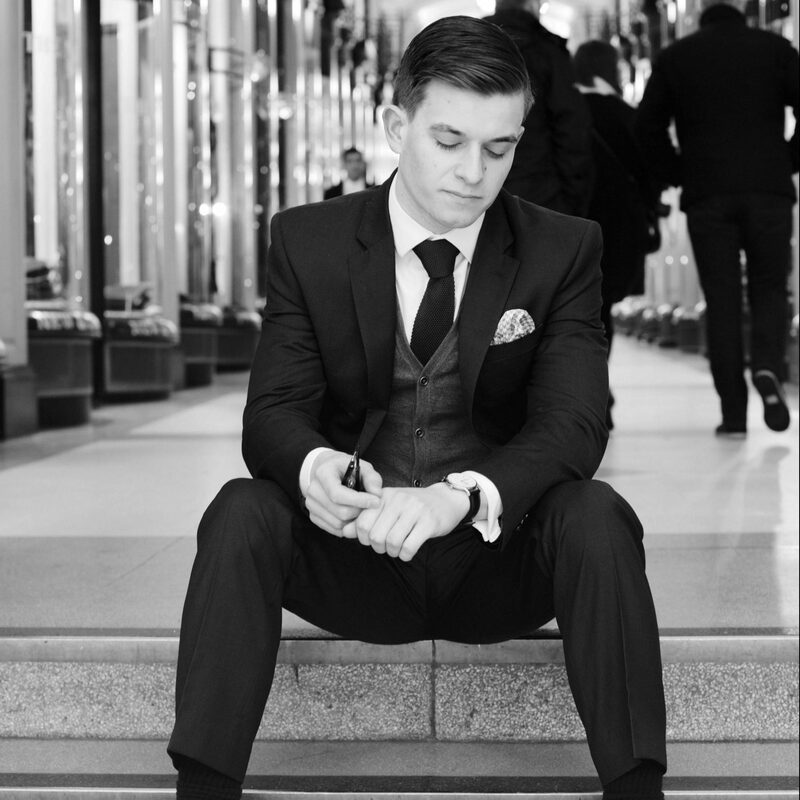 Don’t forget to subscribe for more updates and posts on gentleman’s fashion and tailoring as well as style advice.